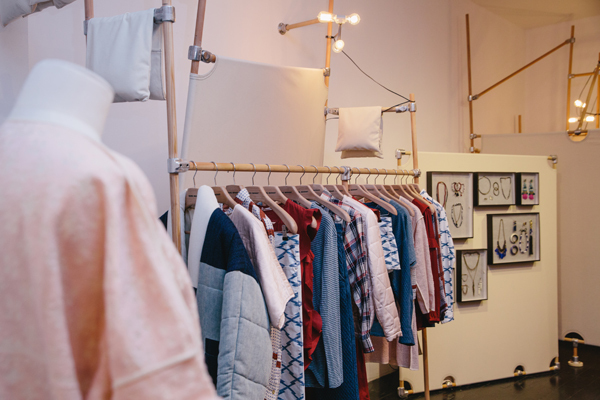 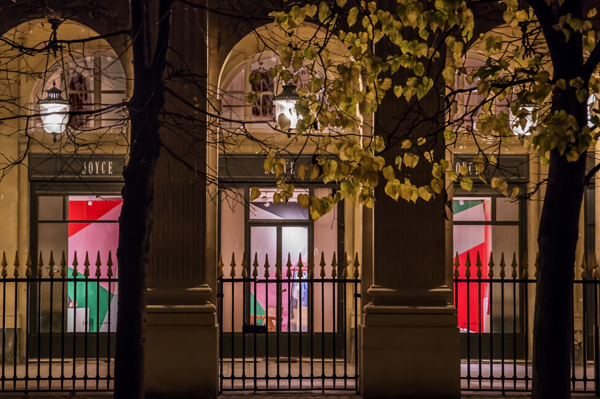 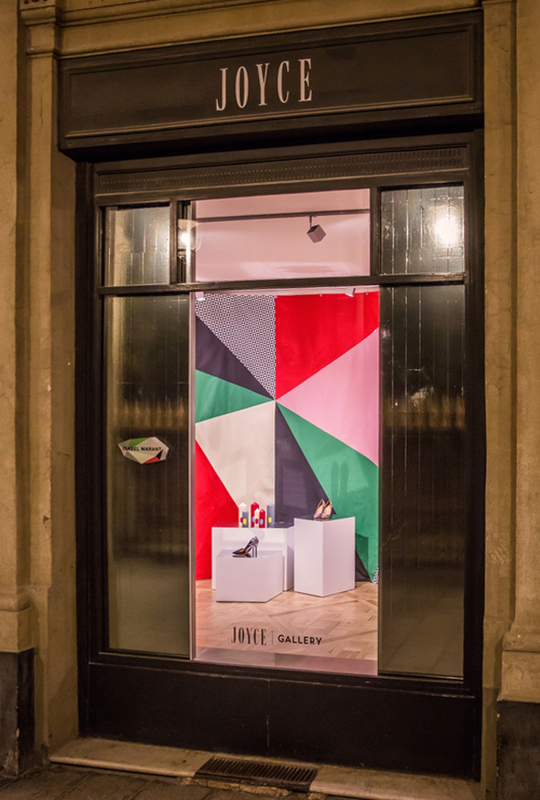 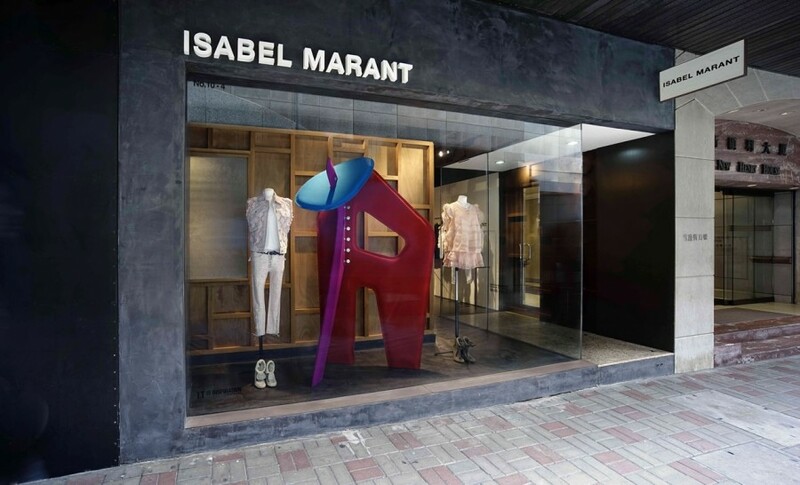 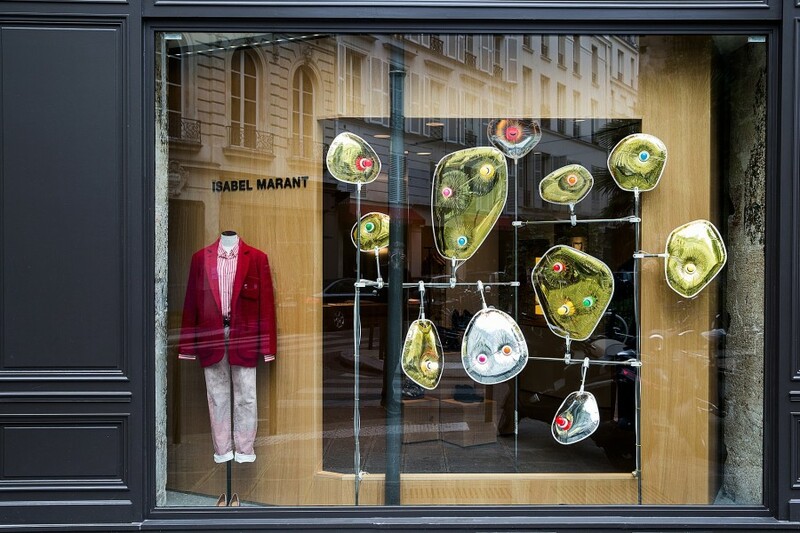 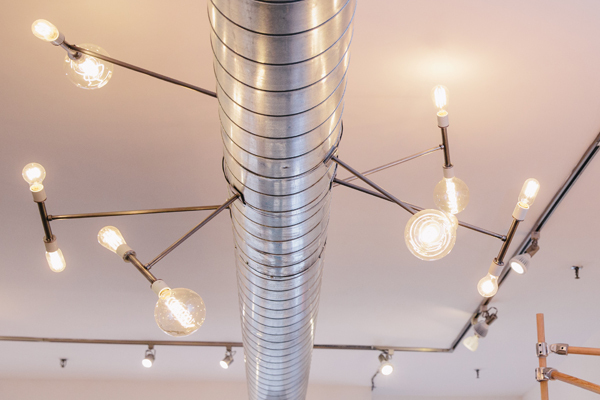 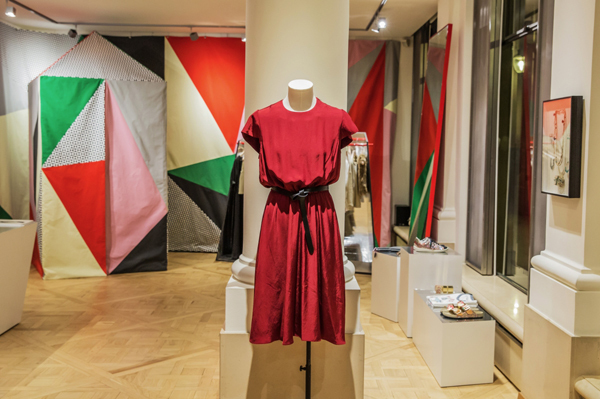 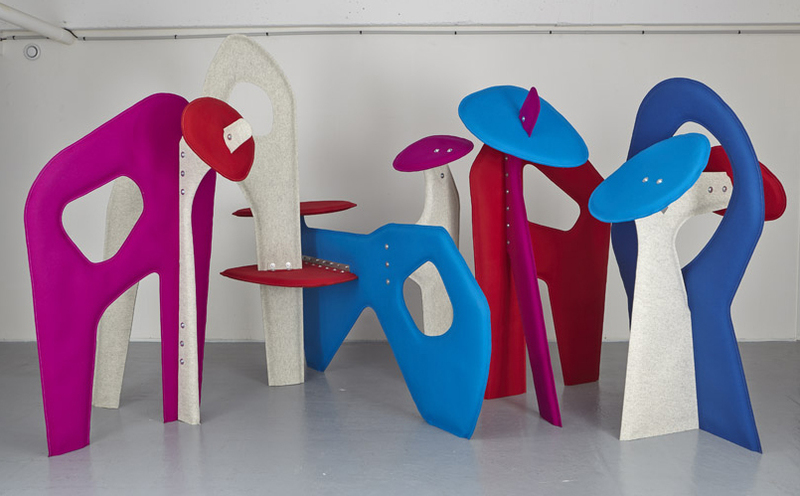 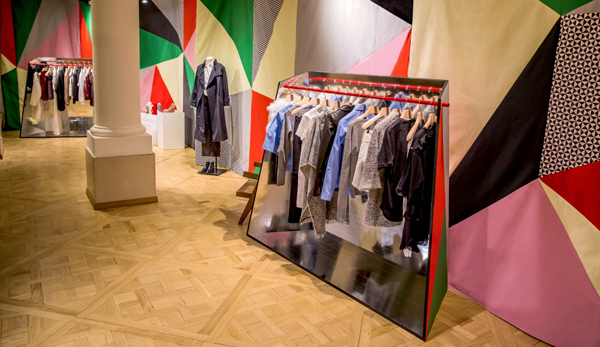 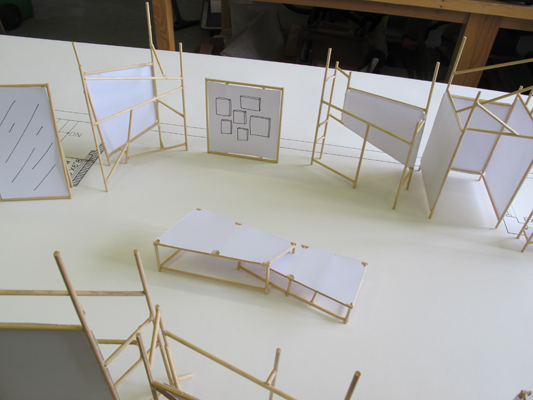 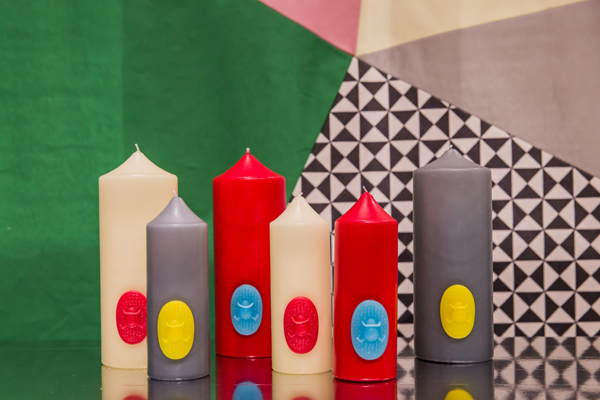 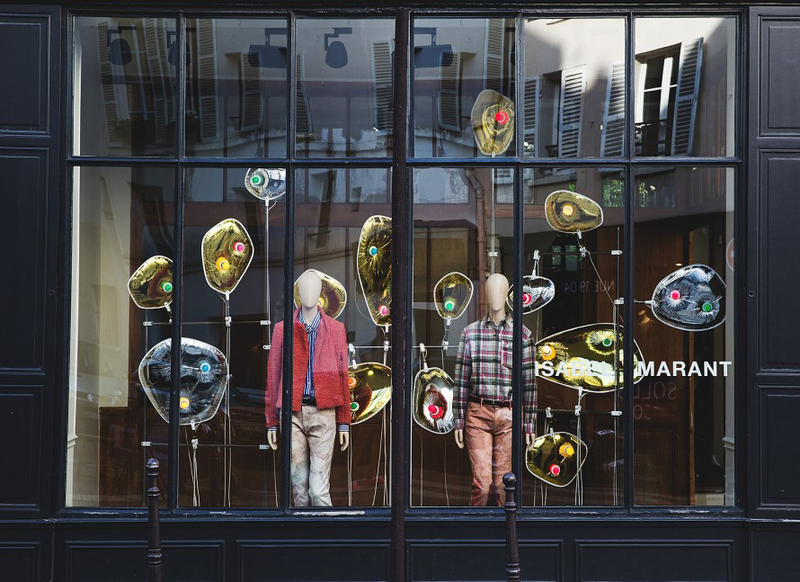 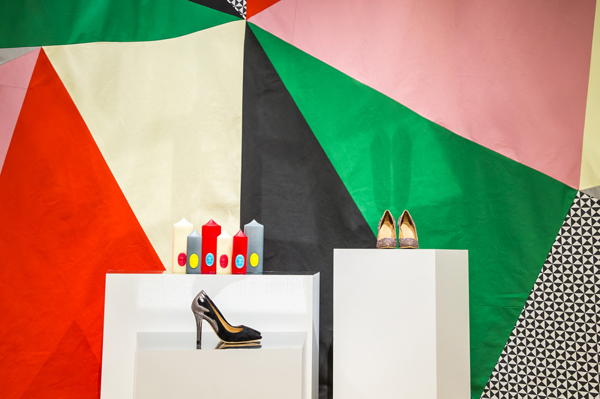 19 unique installations made for all Isabel Marant's store around the world. 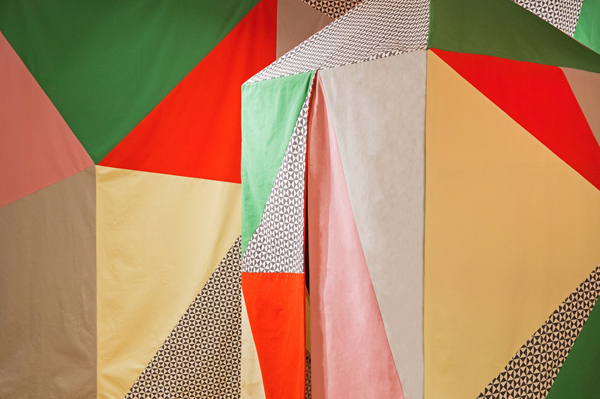 Mylar blankets, wood, metal structure, ceramic color bulbs, tape, staples. 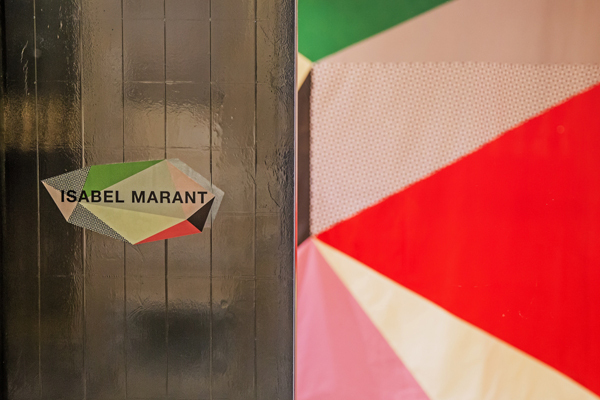 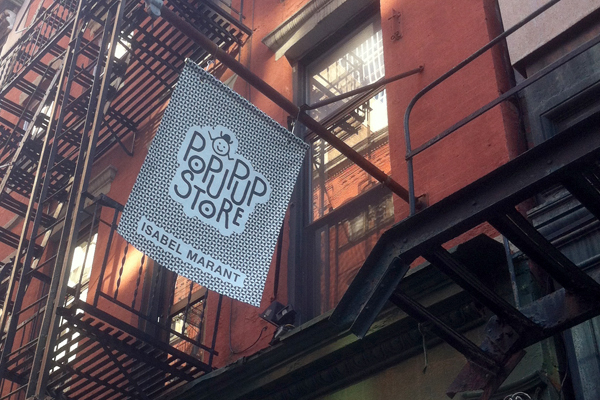 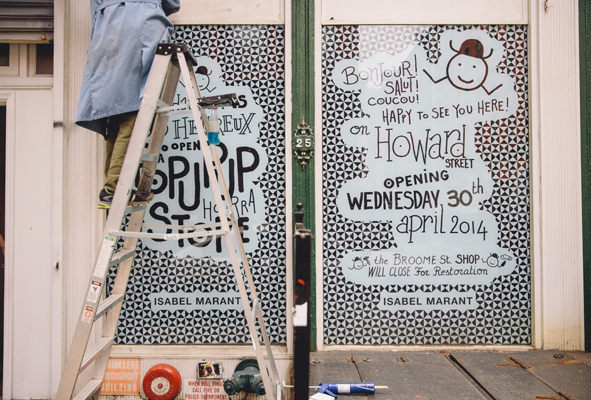 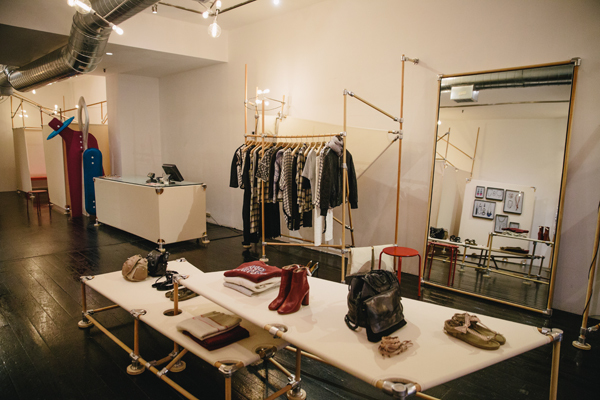 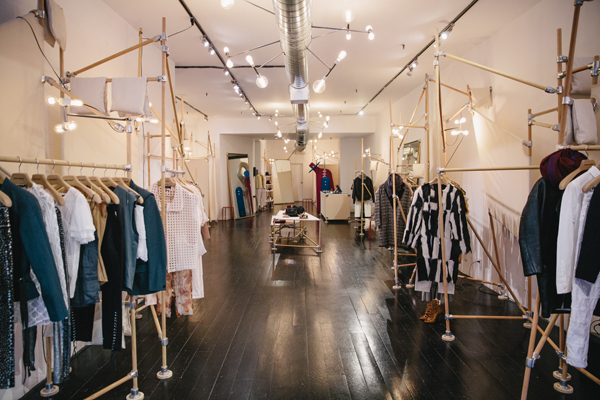 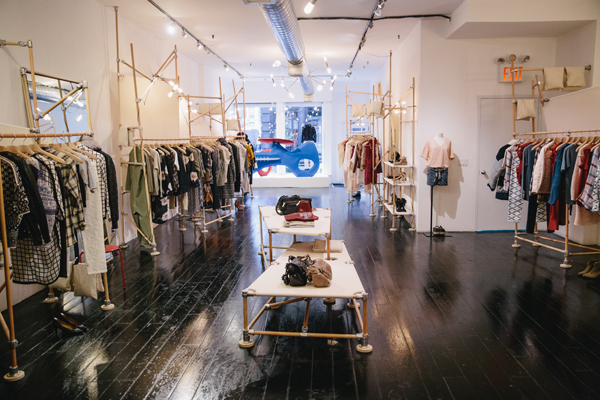 Conception du pop up store Isabel Marant sur Howard Street à New York.